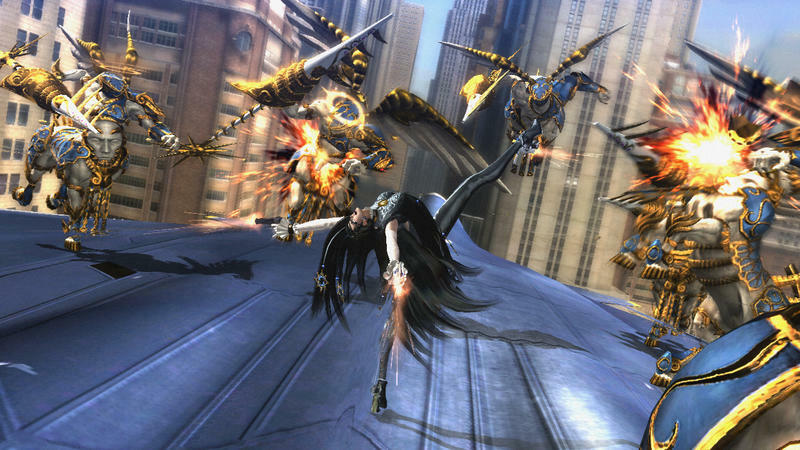 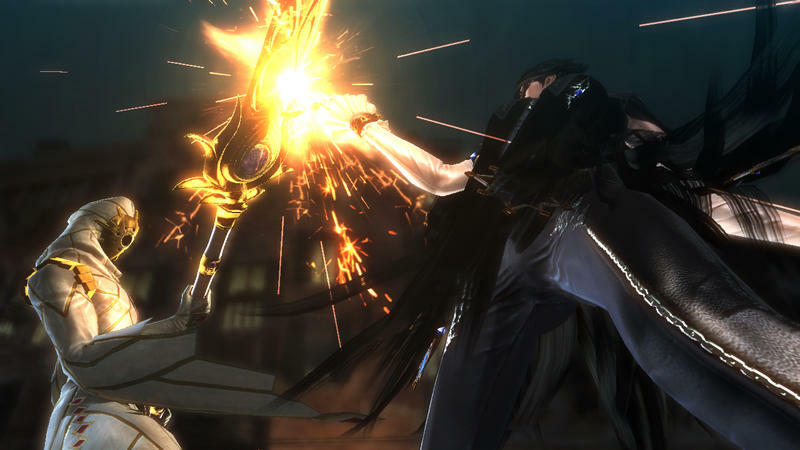 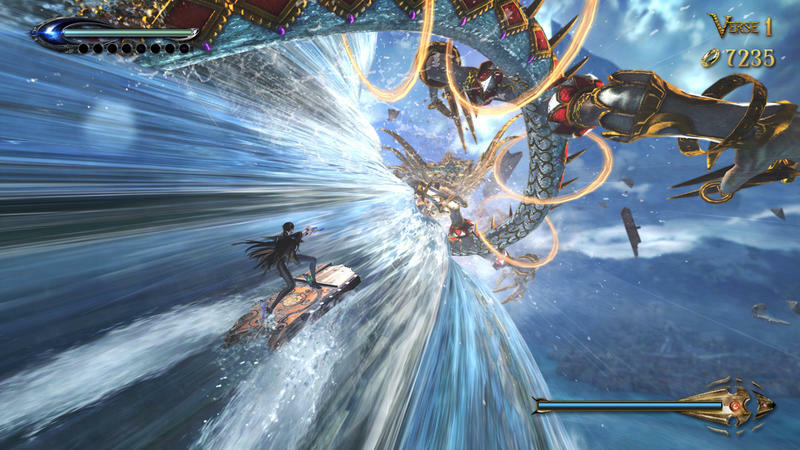 Nintendo capped off the first Nintendo Direct stream of 2014 with something we’ve all been waiting for: A new Bayonetta 2 trailer. 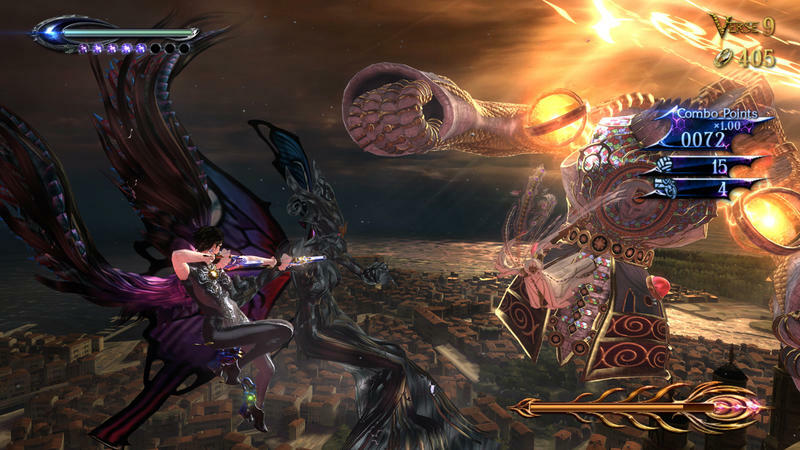 The trailer hints at some of the plot, shows off Bayonetta’s insane moves and the angels and demons she’ll be directing them at. 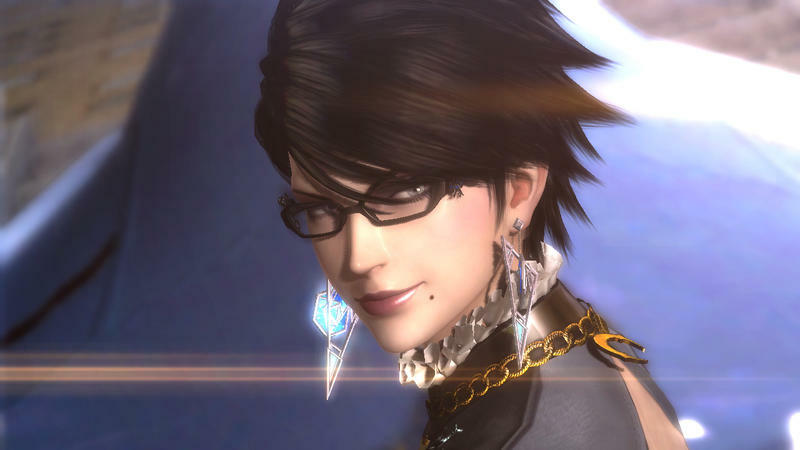 A young boy stuck in limbo with Bayonetta figures heavily into the plot, and I assume we’re all going to call him Boyonetta from now on. 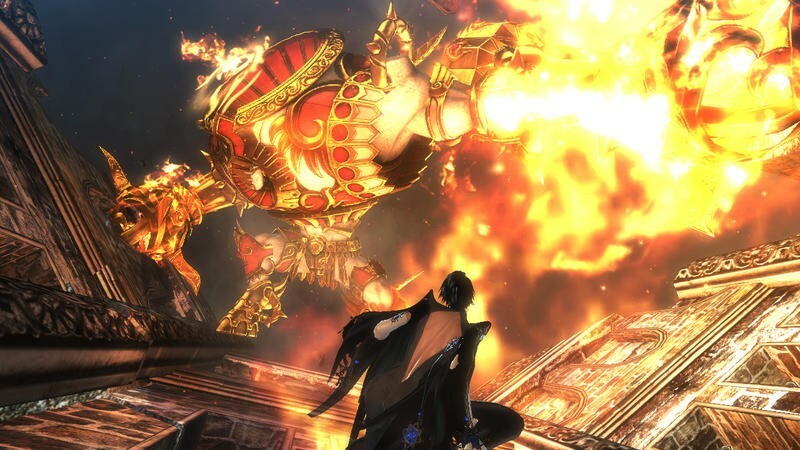 The one thing it’s missing, though, is a release date, aside from some hard confirmation that it sill be out sometime in 2014. 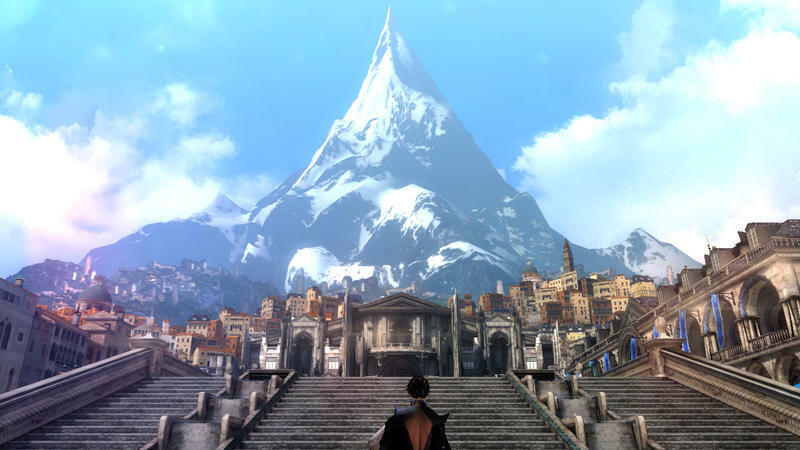 It’s nice to have proof that the game is still coming along, but the game was first revealed in Sept. 2012, making it a pretty long time from reveal to release. 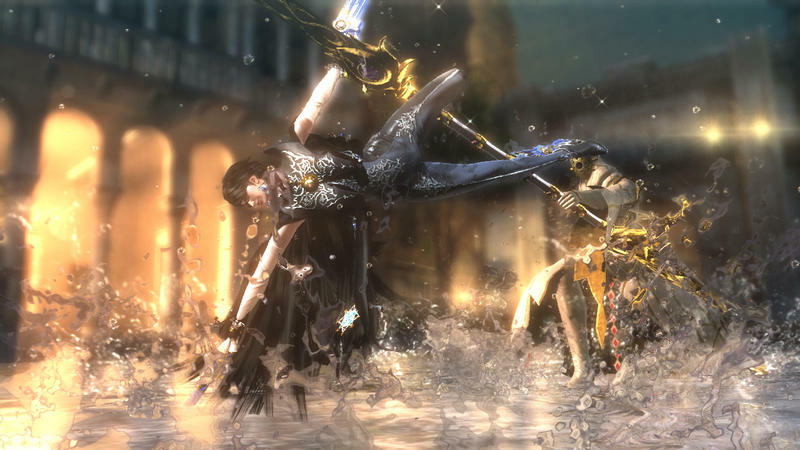 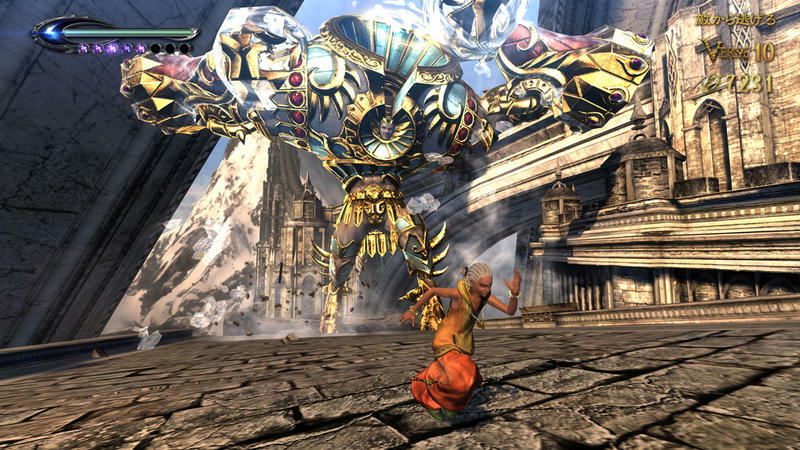 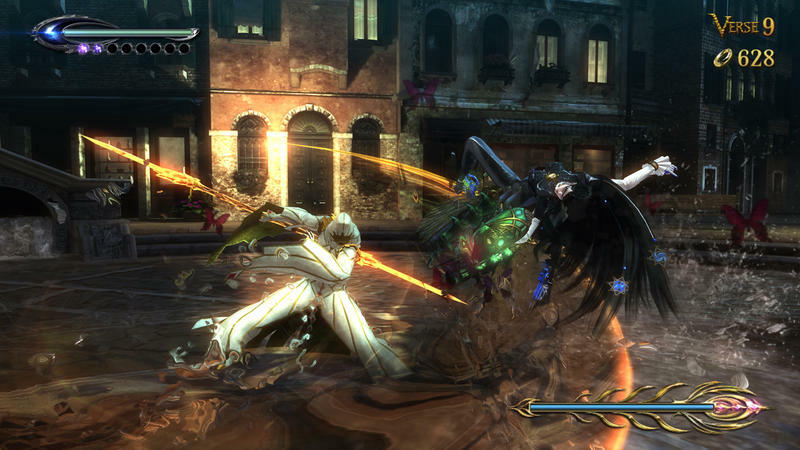 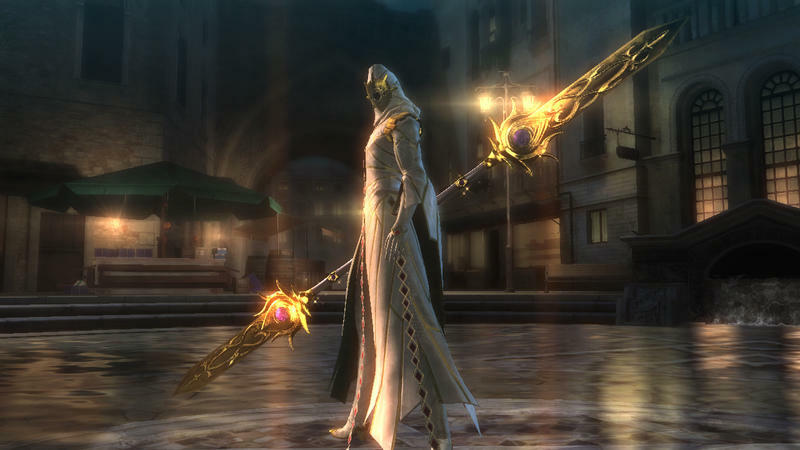 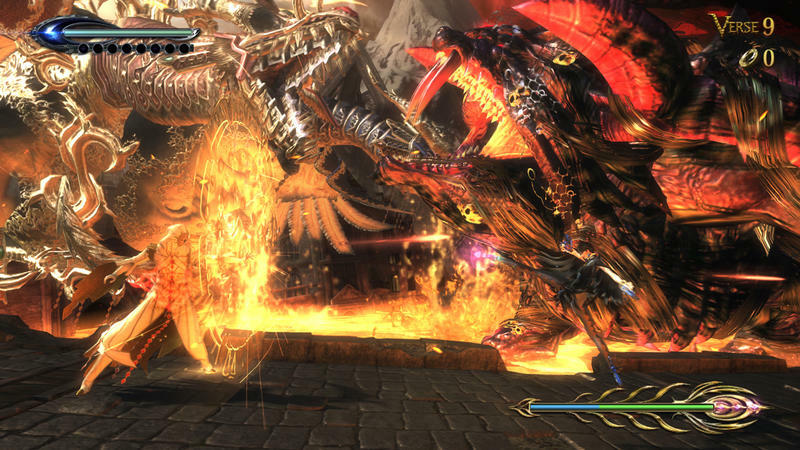 All the same, we’re looking forward to Bayonetta 2 whenever it hits.